Well, most jobs will involve some pressure, this is what challenges you and gives you the stimulation to achieve job satisfaction. This sort of pressure is healthy and helps you do a better job. But sometimes, the pressure can become excessive and make you feel inadequate or unable to cope. This is stress. 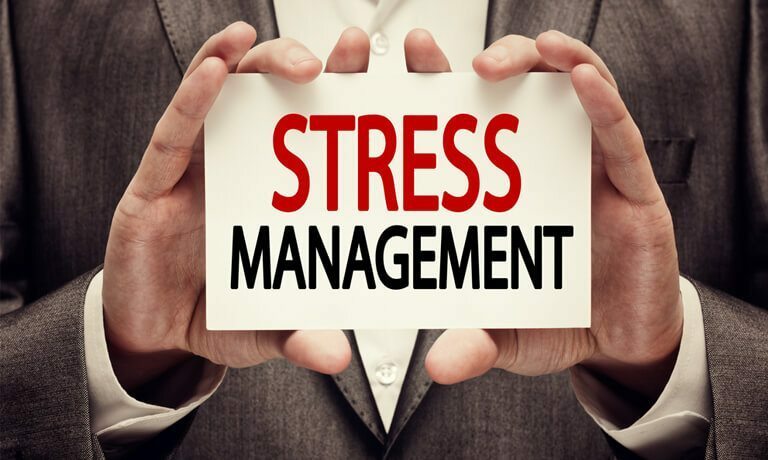 This online Stress Management course teaches you how to: manage, handle, and reduce stress, in fact, all work-related stress issues. This course has helped thousands of people to recognise stress symptoms, identify its cause and provide helpful stress management tips and techniques to overcome it. This course has a proven track record in stress reduction and managing stress at work. This course is suitable for all learners of all experience levels. This online training course is comprehensive and designed to cover the key topics listed under the curriculum. This course has been designed for 4 guided learning hours. Successful candidates will be awarded a “Certificate in Stress Management Training”. This online stress management course will give you the knowledge to recognise the symptoms and sources of stress and it will introduce you to different ways to manage stress which will benefit you, your colleagues and your organisation. I’ve felt immense pressure in the workplace recently and wanted to find a way to manage my stress when I came upon the Stress Management Training from Study 365. Studying this course has made me feel instantly better, and I’ve learned to recognise stress triggers, identify the cause and look for ways to reduce them. Overall, I feel much better and have become a more balanced person.